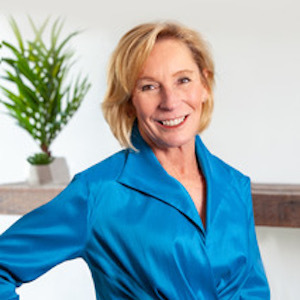 Anita Cowen's long sales and marketing career began with luxury hotels and resorts and serves her well in the Monterey real estate market. Her ability to connect with clients, understand their needs and successfully negotiate on their behalf results in great experiences. Anita loves analyzing and sharing market information and is committed to providing excellent and anticipatory client service. In 2002, Anita was captivated with the natural beauty and California lifestyle when she moved to Carmel Valley from Washington, DC. Knowing she would someday come back to the area, she enjoyed living in Scottsdale, Washington, DC and Palo Alto before returning to Carmel. Anita can organize a cross country move in no time! Anita welcomed an adorable Cavalier King Charles into her home five years ago and the little guy loves taking her to Carmel Beach and Garland Ranch for frequent outings.